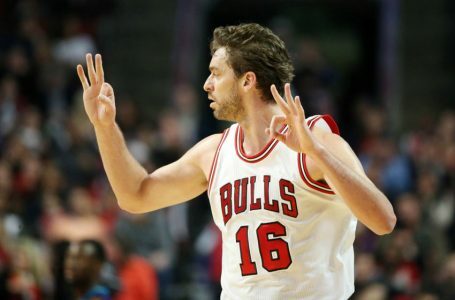 Play On: Chicago Bulls -5.5. I’m recommending a play on Chicago minus the points on Monday night. The Bulls enter on a 6-0 SU run, but did allow 100 points last time out. That’s an important stat, because the defensive-minded Tom Thibodeau drums strong defensive bounce-backs after giving up triple digits. In fact, his team enters on a 21-7 ATS winning run after allowing more than 99 points. Indiana is getting a little healthier with the return of George Hill, winning three of their last four games. But the level of competition is much higher on Monday and we don’t believe the Pacers are up to the task as of yet (more on that in a minute). Indiana actually beat the Bulls, 99-90 in Chicago on November 15. The Pacers crushed the Bulls on the glass and made 48% of their FGA, while Chicago looked sluggish and shot poorly. But the Bulls are healthier at this point and Jimmy Butler & Derrick Rose are playing extremely well right now. The Pacers have had problems against top-shelf opposition, covering just 3 of their last 16 at home against teams with a winning record and I’m going against them again in this one. I’m recommending a play on the Bulls, minus the points on Monday night. Thanks & GL! Scott Spreitzer. Scott Spreitzer is 7-1, 88% the last few days on the gridiron! He’s 4-1, 80% with his last 5 CFB bowls, including his Dog of the Month win with Va Tech! Cash EARLY on Monday with Scott’s LIBERTY BOWL…his next KNOCKOUT release (100% spot)! Extend the run to 8-1, 89%!